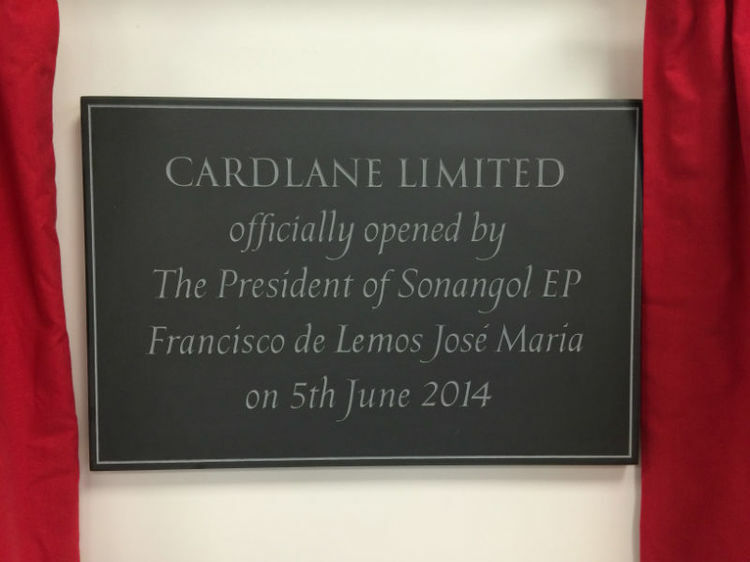 An inscription on an official opening plaque is there to be read. If the design and content is unexceptional, it will be ignored. 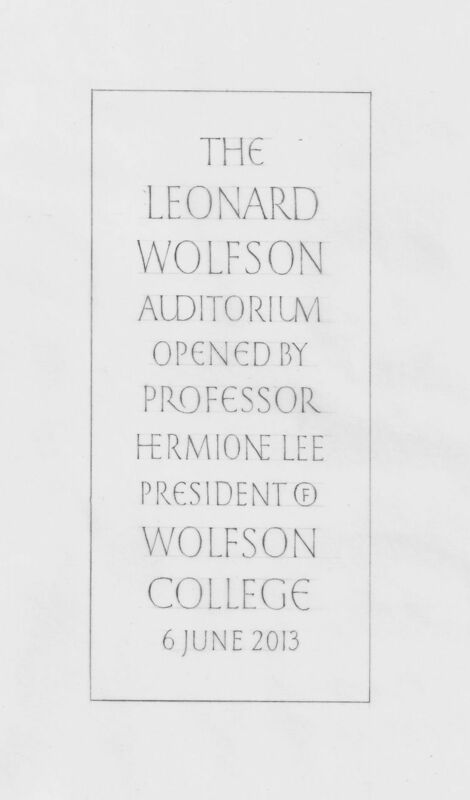 An opening plaque should not be mere signage with a few details on; an after-thought sitting awkwardly on a fine new building. 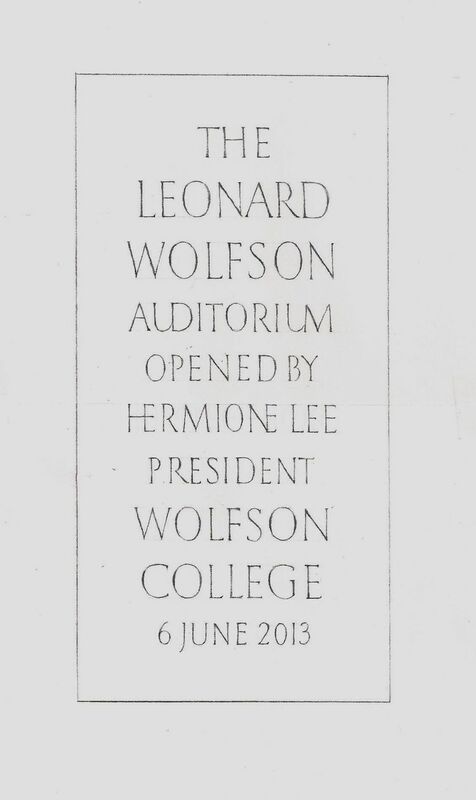 An opening plaque should be part of the new building; something permanent and integral. It is often wise to make the plaque a focal point. Don't leave it too late. The opening will be set and the plaque needs to be ready. 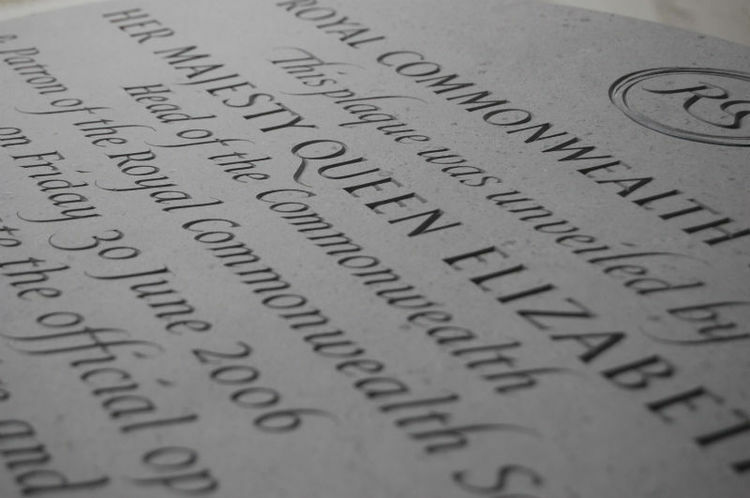 A commemoration plaque could take weeks or months to make. Don't be afraid to be a little different with the words. 'This building was officially opened by Joe Bloggs' could be replaced with 'Joe Bloggs unveiled this plaque to celebrate....' it's lighter and somehow more fun. Don't make the plaque too small. Any larger than A3 gives the designer more scope for a good layout. Don't leave a hole in the wall without having designed the layout of the inscription first. The wording might need a tall portrait shape or wide landscape. Do pass the wording around to get views and opinions from others. Do bear in mind the fabric of the building and its age. This will help determine the lettering style. Do involve the designer at an early stage, and be prepared for necessary changes to help balance the inscription. 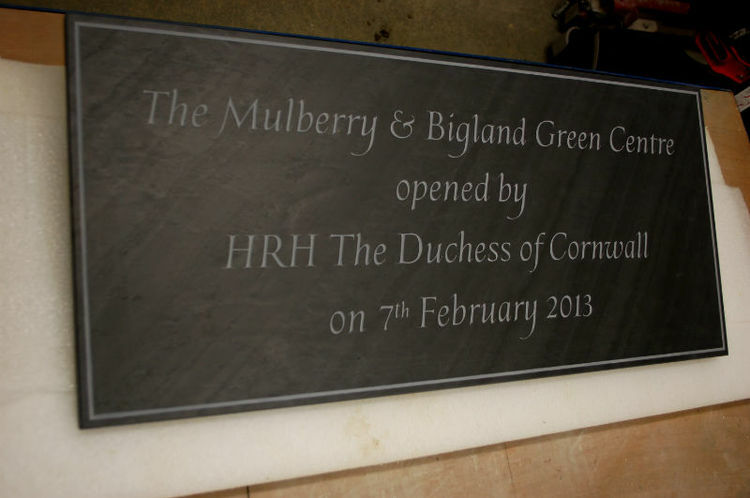 Do leave enough time for the inscription to be checked with the Palace if a member of the Royal family is unveiling the plaque. Do consider alternative shapes for the plaque; oblong, circular or oval. Tall and narrow... anything which will catch the eye of a passer-by and make them believe that this plaque was thought about and carefully considered. Do look at several materials and choose the best material for the position and size of the plaque. The amount and size of lettering will also determine the most suitable material. Here is a very simple template to make sure that you have included the most basic information on the plaque. 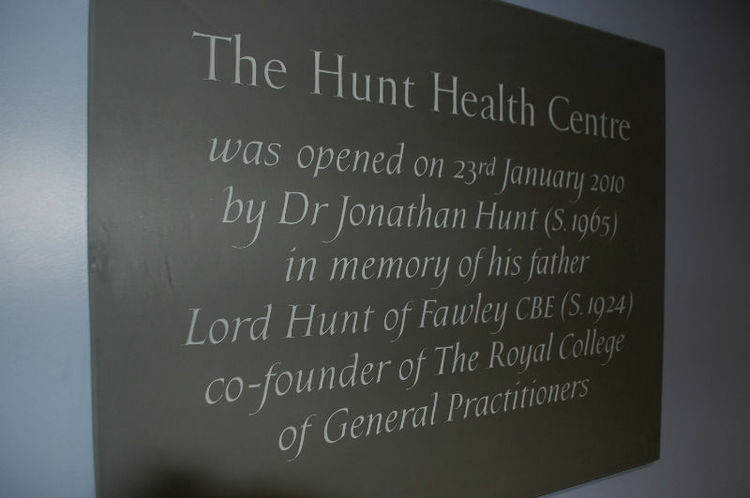 Also have a look at our gallery of opening plaques for more examples. Below are two examples of opening plaque designs, showing ways you can use nesting letters to achieve the desired spacing.